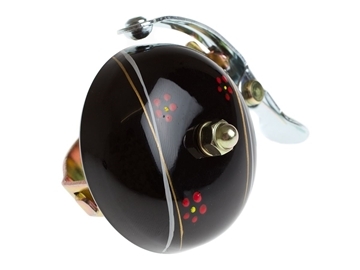 A cute new addition to the BLB range, a variety of elegant mini and full-sized retro bells. 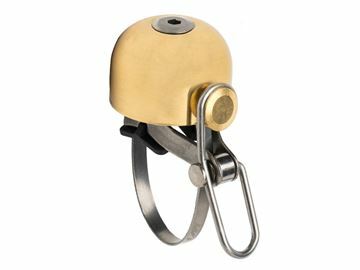 BLB Adjustable Mini bell is available with a unique new adjustable clamp system that will stretch to fit any handlebar (even oversized). 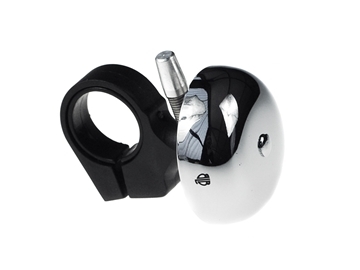 They’re so cute they’ll make anybody smile! 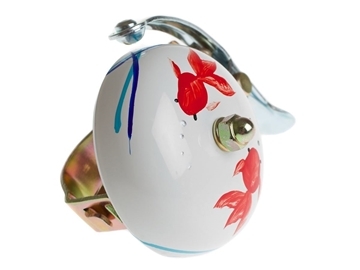 A cute new addition to the BLB range, a variety of elegant mini and full-sized retro bells. 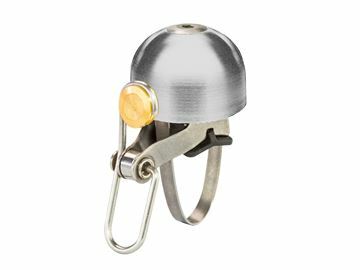 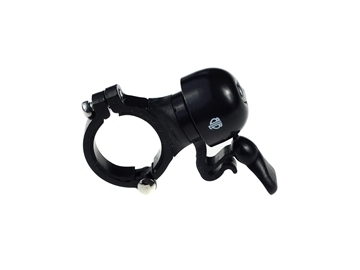 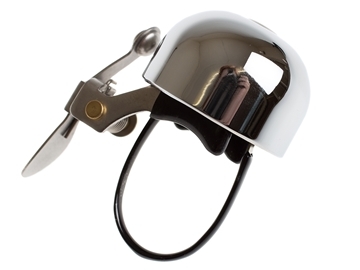 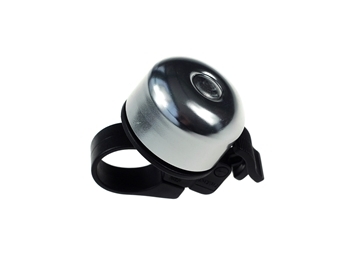 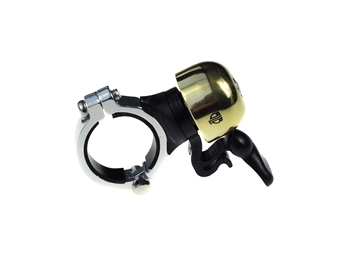 Our BLB Alloy Clamp Mini Bell comes with high quality aluminium clamp that will fit 22.2mm handlebars. 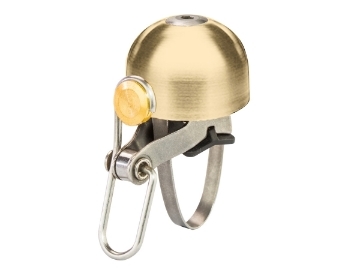 They’re so cute they’ll make anybody smile! 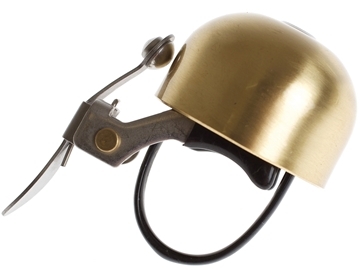 A cute new addition to the BLB range, an elegant large dome bell. 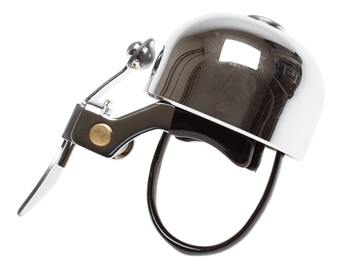 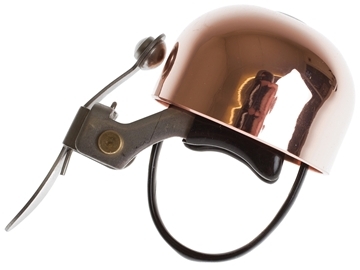 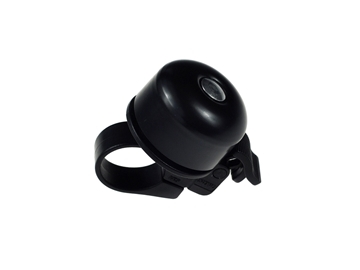 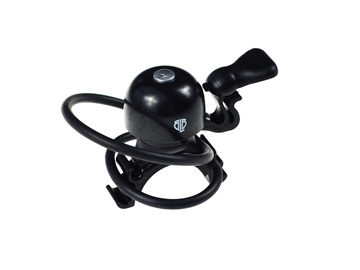 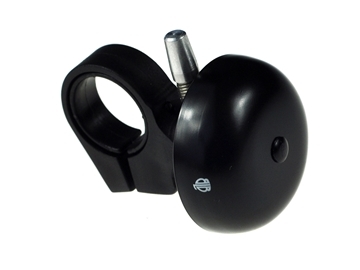 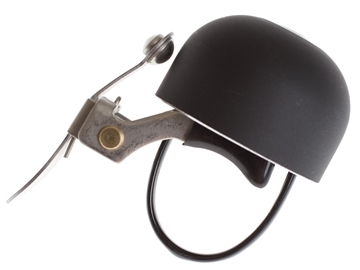 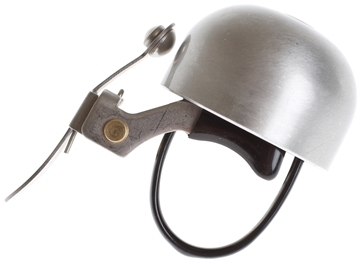 BLB Large Dome bell comes with clamp that will fit 22.2mm - 25.4mm handlebars. 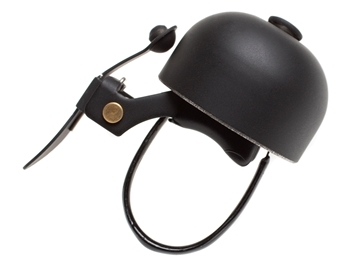 A cute new addition to the BLB range, a variety of elegant mini and full-sized retro bells. 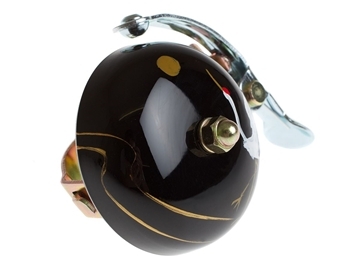 Our new bell range offers a variety of classic colours and finishes (for that perfect sound!). 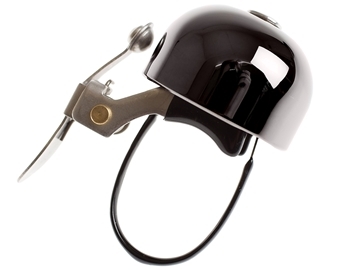 The E-ne is positionable on top and in front of your handlebars. 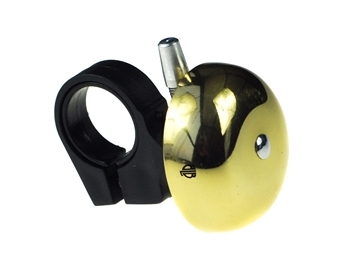 Designed to fit bars from 22.2mm to 31.8mm with a low profile stainless steel band that is vinyl dipped to prevent scratching your bars. 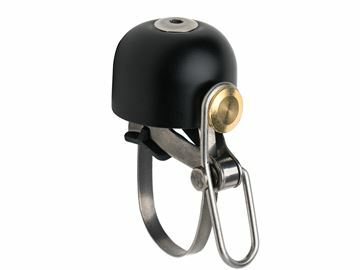 Crane bells are made in Osaka, Japan. 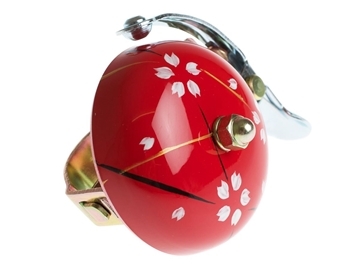 These traditional designs are timeless and have beautiful clear ring tones. 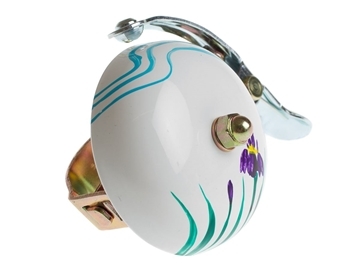 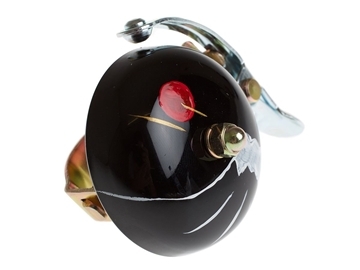 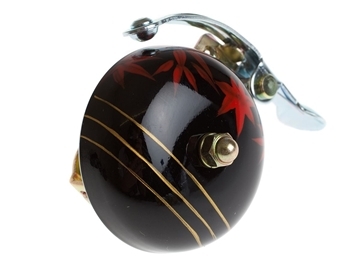 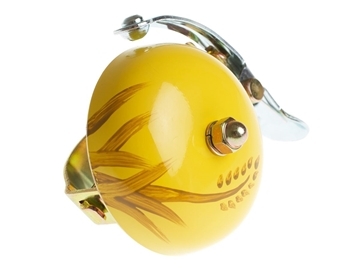 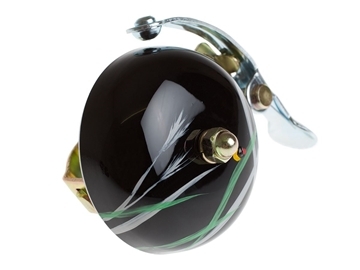 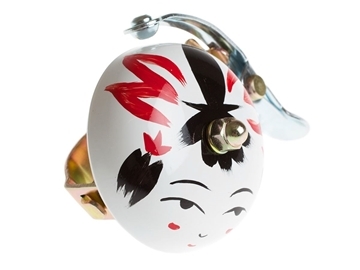 Beautifully hand painted bells from Crane, designed to fit pretty much any handlebar, that is plenty loud – 50% louder than the little brass bells that aren’t quite loud enough, and louder even than your typical “ding-ding” bells. 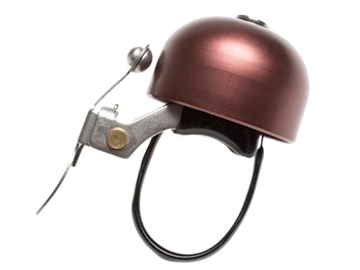 Every bike should have one.